Searching wearily over personal care products and still having the trouble to choose the right one? 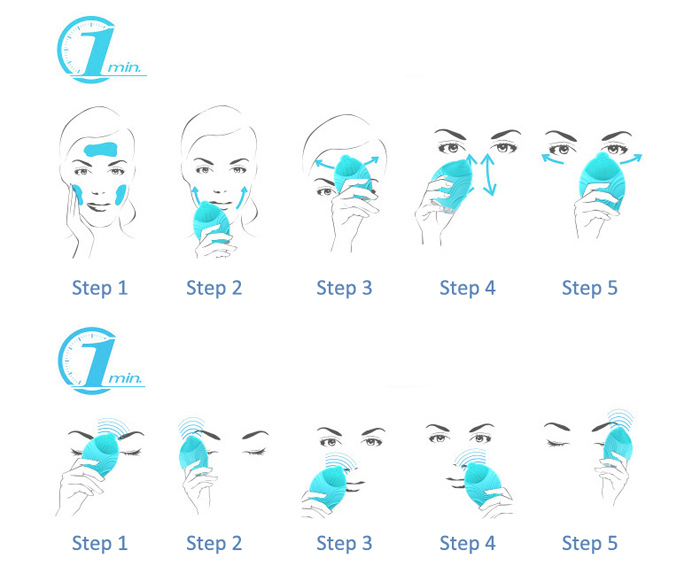 IKW Malaysia is here to aid that problem of yours by providing a variety kind of personal care products just for you! 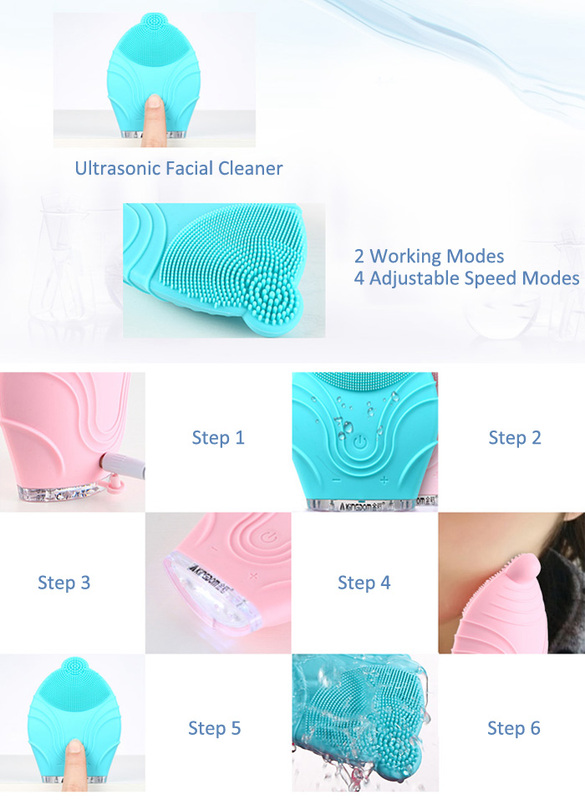 Feast your eyes over this KingDom KD - 303 Electric Ultrasonic Facial Cleaner Silicone Skin Cleansing Tool Vibrating Massager. It is indeed one of the best there is for your personal use. 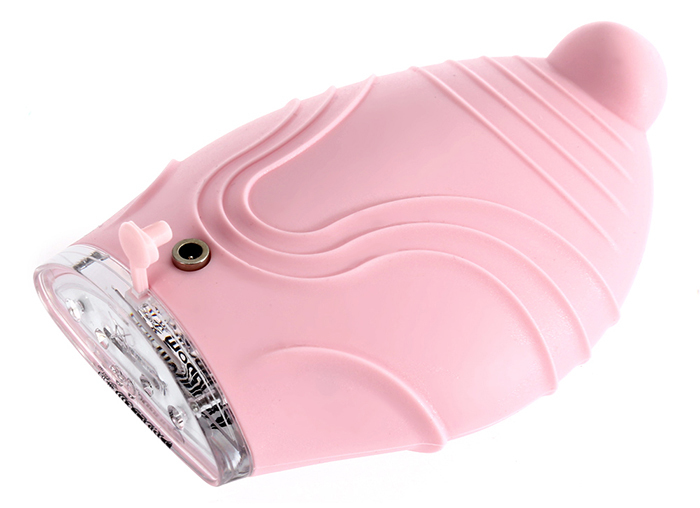 Hit on the Add to cart button, and grab this one today! 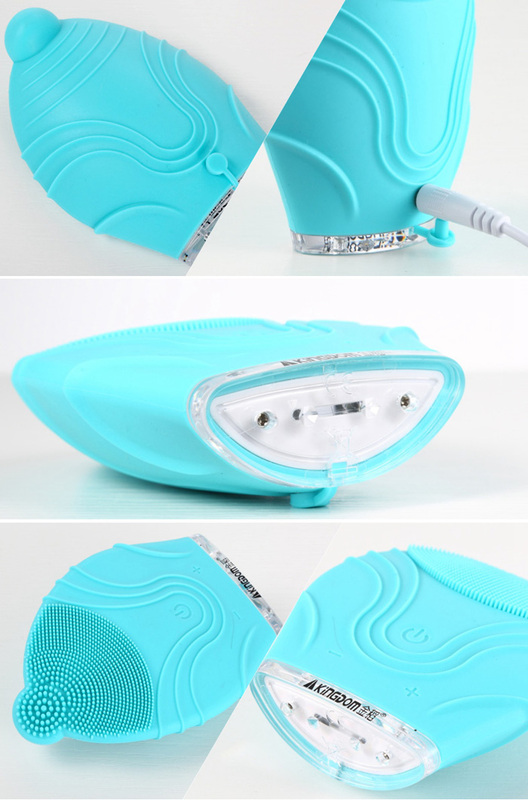 Ä¢ Practical electric facial cleaning device for daily use. Ä¢ 4 adjustable vibration speed modes design. Ä¢ Clean out facial deep dirty, make you skin as clean as a baby. 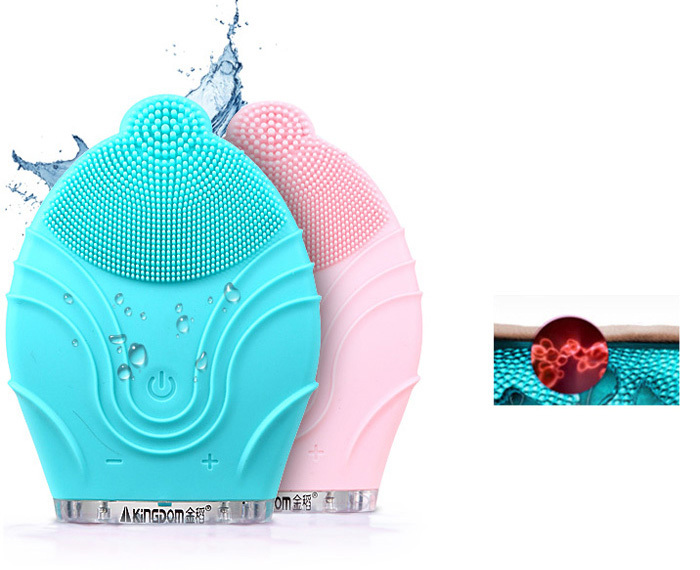 Ä¢ It can perfectly massage your facial skin to clean the facial dirt without hurting your skin. 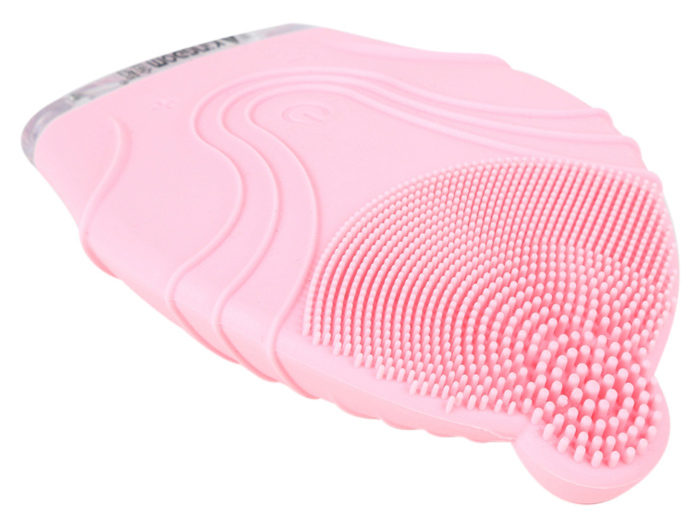 Ä¢ Use gentle, deep cleansing silicone suction to remove skin impurities. 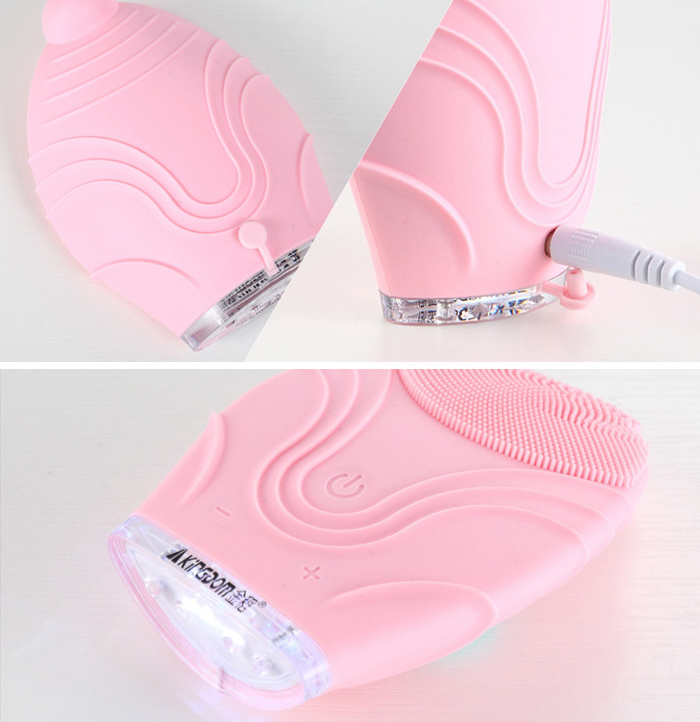 Ä¢ Improves skin tone and pore appearance. Ä¢ Designed to cleanse your skin, clear pores, soften and smooth your face. Ä¢ Easy to clean, simple to operate, portable for home or travel use. Ä¢ IPX 7 waterproof design, safe to use. Ä¢ Charging time: About 8 hrs.